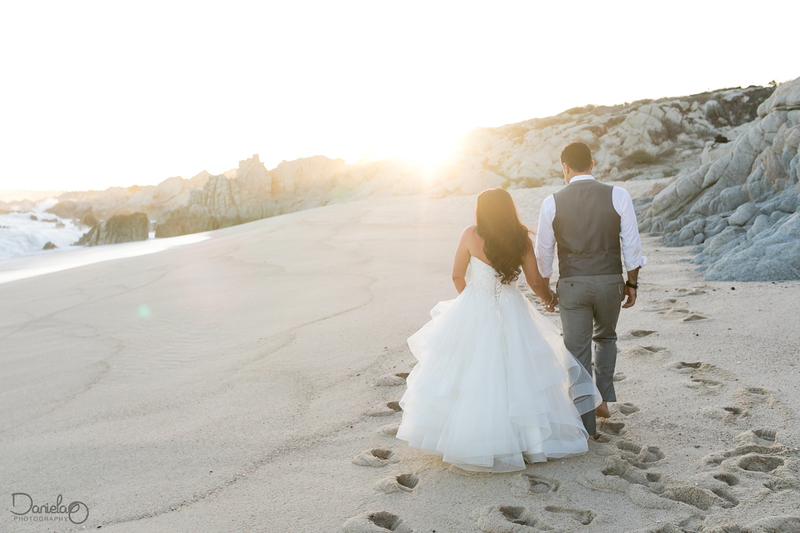 This was an amazing vow renewal in San Jose del Cabo! When Ariel contacted me and told me about how he wanted to surprise his wife with a vow renewal in their visit tu Cabo, I immediately knew I was going to love taking photos for him and his wonderful group of friends. I am a sucker for surprises! Ariel was being so careful with every detail that we actually e-mailed back and forth for months before their arrival to Los Cabos. When the day finally arrived I was so excited I got to the site too early. Since it was my first time being in El Ganzo Hotel I took advantage of the punctuality freak in me and scouted the beautiful hotel. 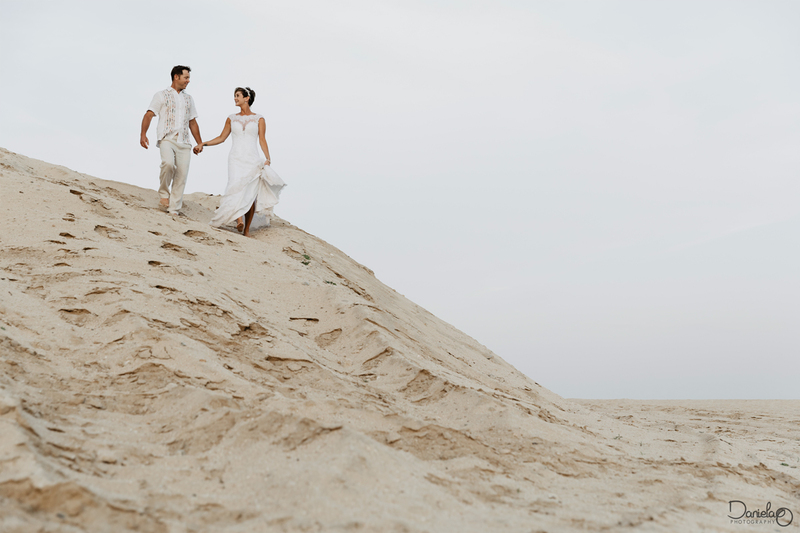 El Ganzo Hotel was the perfect Cabo venue for this wedding vow renewal celebration. It is located in the outside of beautiful San Jose del Cabo and it is absolutely stunning. Everyone of their friends were in it. Mari thought we were all just going to have a simple beach photo session. But she got a huge surprise and suddenly got the chance to celebrate her 30th marriage anniversary in gorgeous Cabo, México. 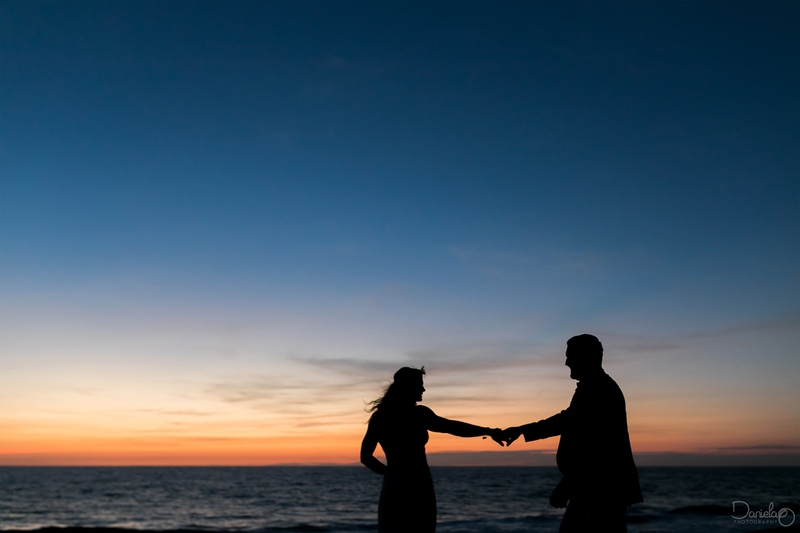 What better place to have a surprice vow renewal? It didn´t take more than a minute for the dancing to start, I really don´t think people can get happier than this folks. This was certainly one of the most warmest and joyful celebrations I have witnessed. 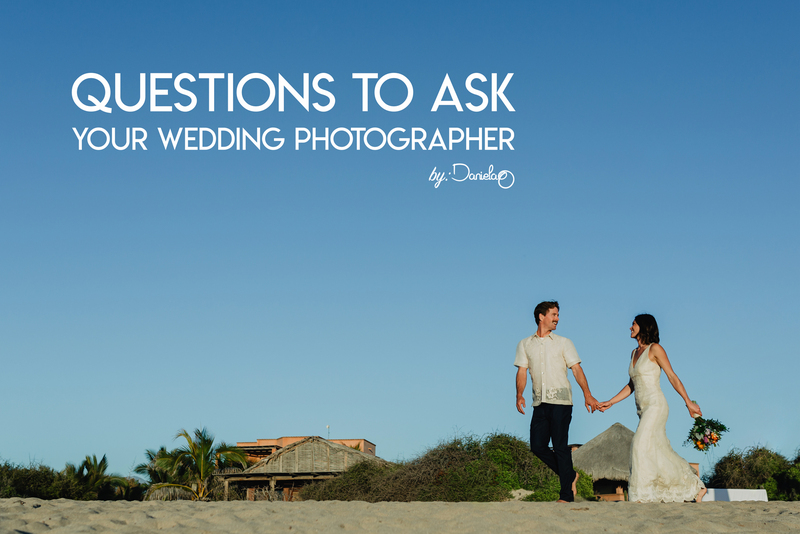 I feel really lucky to have had the opportunity to share this day and to be their photographer in Cabo.